At JMI Insurance, we pride ourselves on being knowledgeable and experienced when it comes to home insurance. We can provide a wide spectrum of home insurance policies, from protection against natural disasters to manufactured home insurance and mobile home park insurance. If you want to experience a better way to do insurance, give us a chance to help you. 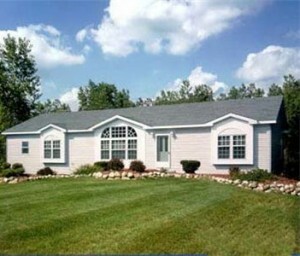 Manufactured homes and mobile homes are technically the same thing. After 1976, the government just referred to all mobile homes as manufactured homes. With over 30 years of experience in home insurance, our smart and resourceful insurance agents have the skills and knowledge to find an insurance policy for your manufactured home. We work closely with more than 15 first-rate insurance providers, such as The Hartford and Travelers. Working with so many different providers allows our agents to thoroughly scan through a number of different policies to find the one that provides you with the best coverage for your manufactured home at the least expense. We can find you a policy that covers your home, your possessions and any injuries that occur on your property. Once we have set you up with an insurance policy that you find to be satisfactory, we will remain in touch with you so that we can help you out whenever you are having trouble. When you give us a call, you will speak with a real person, not a recorded voice message. Our industrious insurance agents are available around the clock to talk you through any problems you may be having or to discuss the details of your insurance policy. If you are ever unclear about anything regarding your policy, don’t hesitate to call one of our agents. 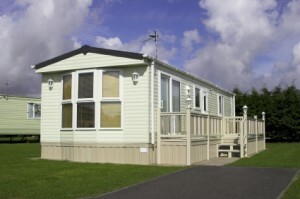 They have years of experience in manufactured home insurance, and they have seen it all. No matter what the issue, our agents will be able to clear it up in a timely fashion. Let us show you why JMI Insurance is one of the most trusted and respected independent insurance agencies in the state. We treat all of our customers with the respect and attention that they deserve from an insurance agency. 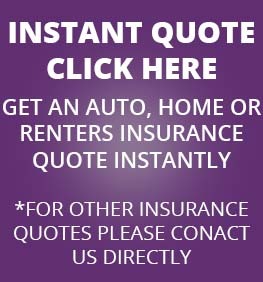 Contact us via phone or internet today to request a free home insurance quote.